Giving back to the community and our charities that hit close to home. 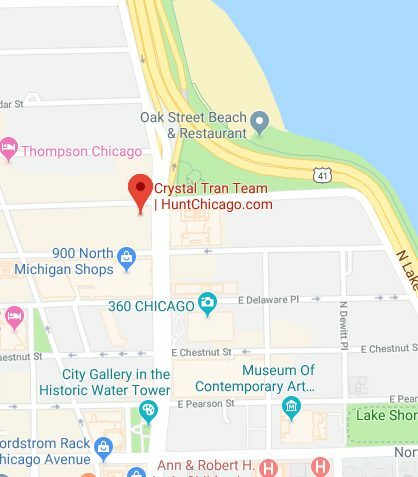 The Crystal Tran Team supports many Chicago charities such as Yhim (cancer non profit), Ronald Mcdonald, Sunshine Kids, and North Community Church to name a few. 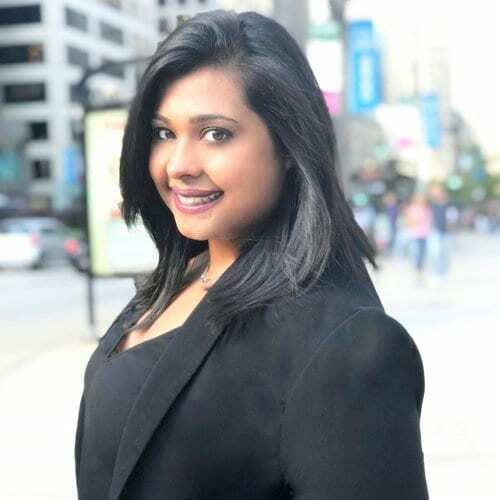 We believe in giving back to the community and doing good together. Take a closer look at some of the organization we support below. The videos say it all! 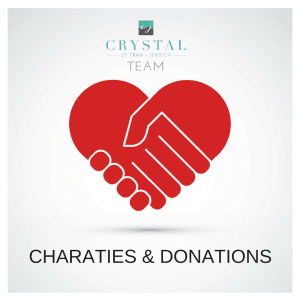 If you like to join our mission to do good email contact@crystaltranteam.com.